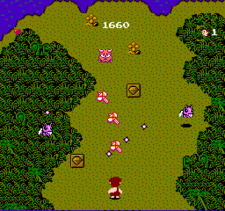 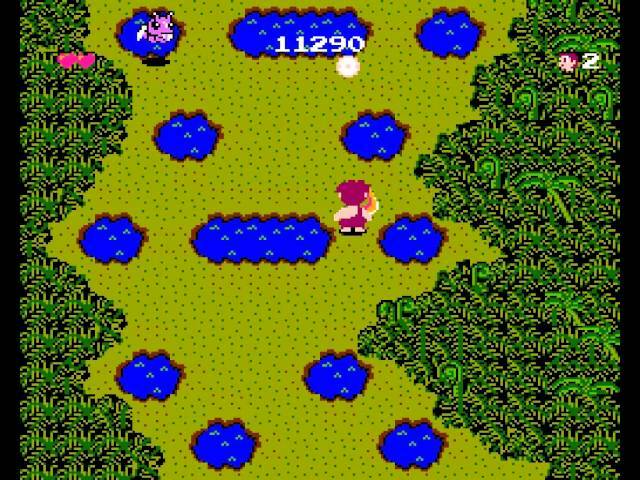 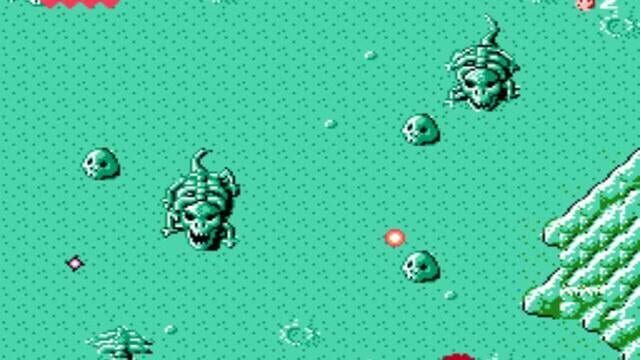 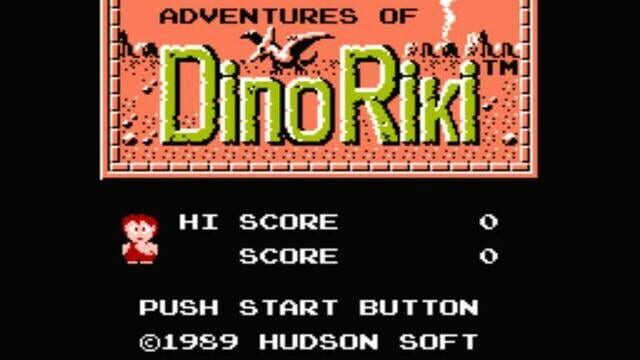 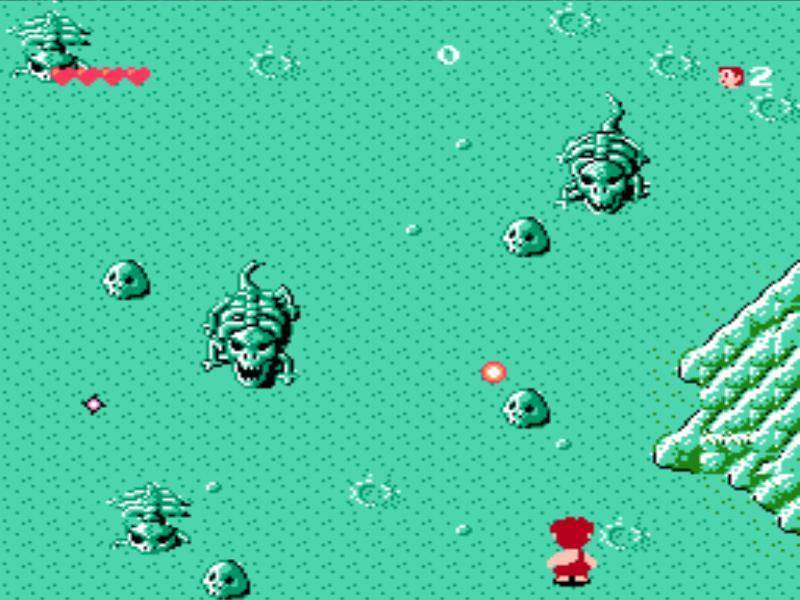 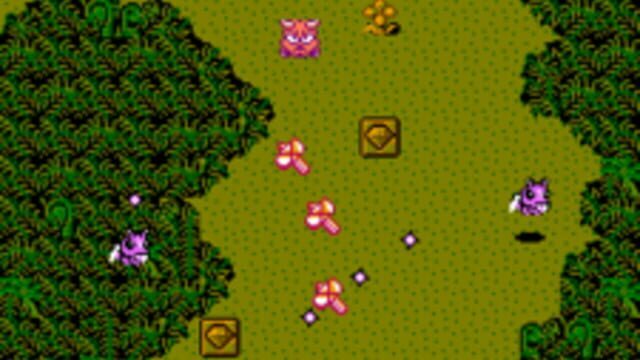 Adventures of Dino Riki is an overhead shooter created by Hudson Soft, similar to games like 1943: The Battle of Midway, where the object is to dodge on-screen enemies. 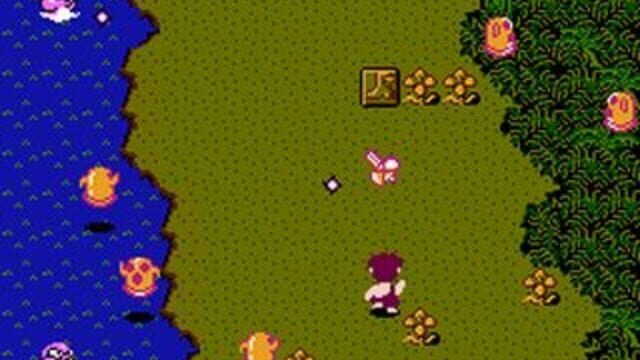 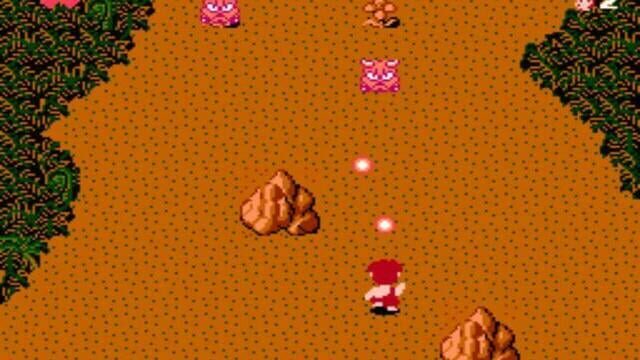 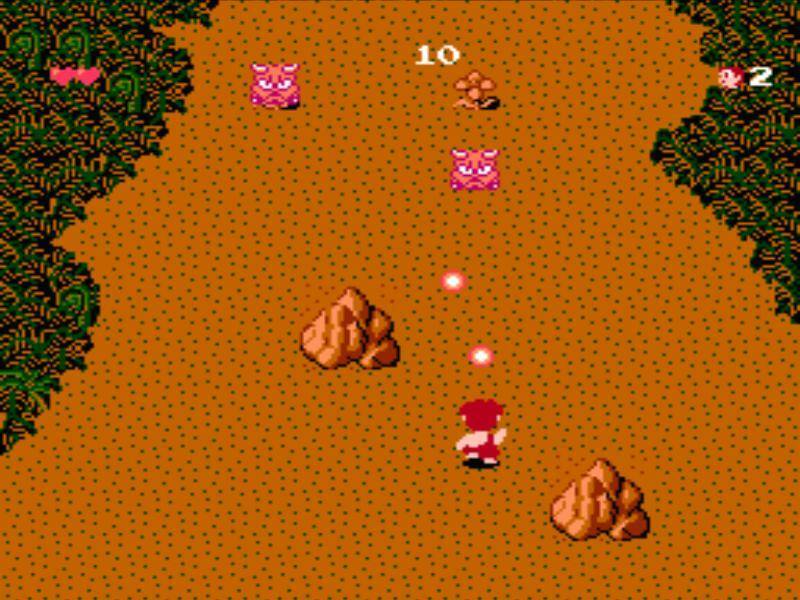 Dino Riki can jump or shoot weapons (rocks, axes, boomerangs, and torches) to kill the various enemies around him. 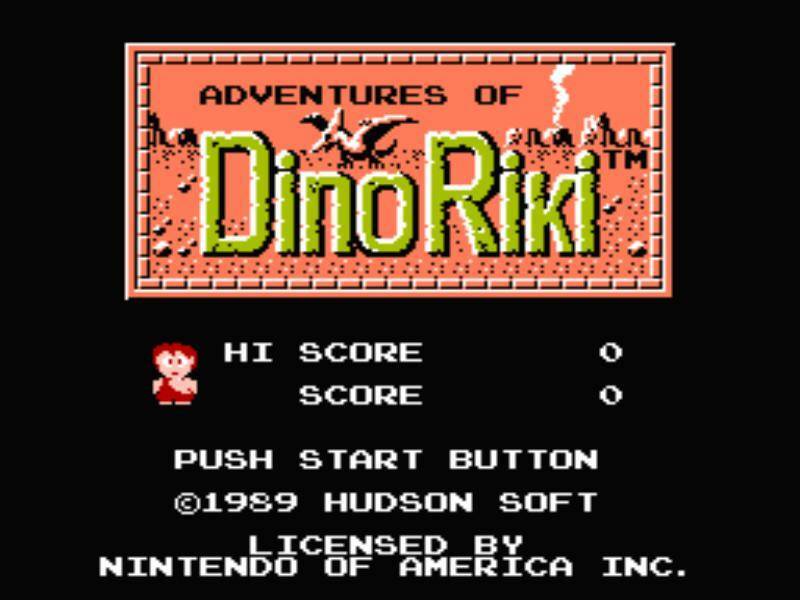 Dino Riki can pick up power-ups including speed boosts and wings that enable him to fly over hazards on the ground, as well as weapon upgrades.